What kind of virtual services have you bought on Taobao? 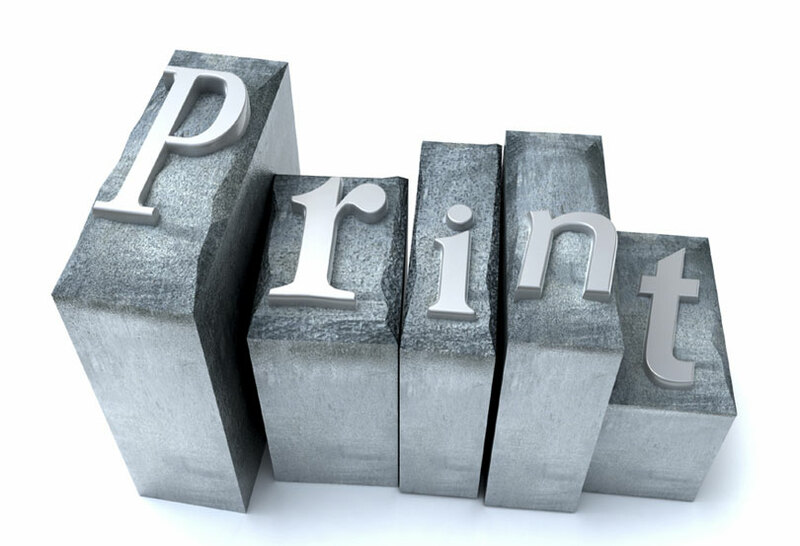 The printing services on Taobao are much cheaper than the offline printing shop. 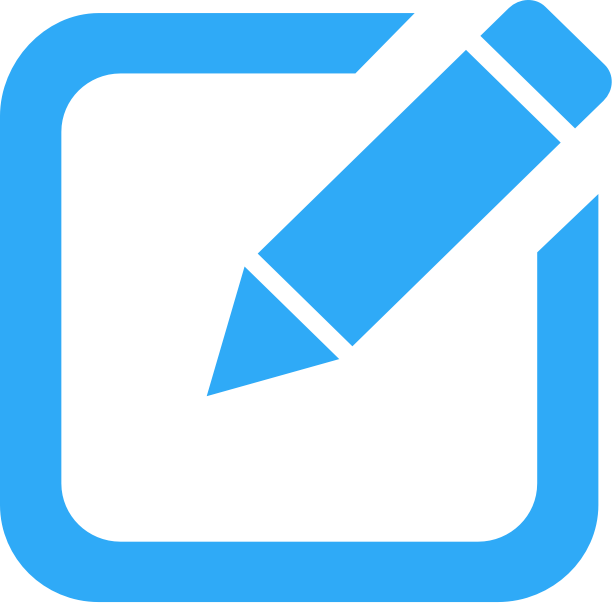 You can print namecards, banner, and flyers. 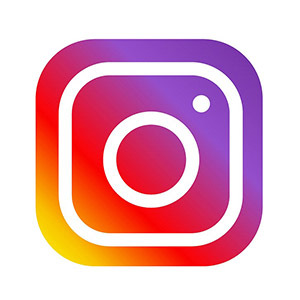 You can buy Instagram followers online for only about 30-50 RMB. It's a pretty good deal. 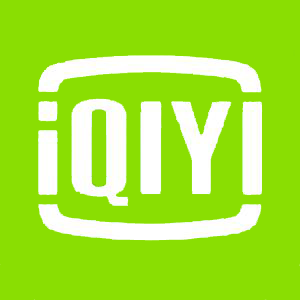 IQIYI is a video website. In order to skip ads, I bought the membership of IQIYI for 1 month on taobao. The price is 6 yuan cheaper and it works immediately. You can buy it if you like Chinese TV series! You can purchase movie tickets, software, membership renewal, and etc. You can also recharge your phone bills on it.